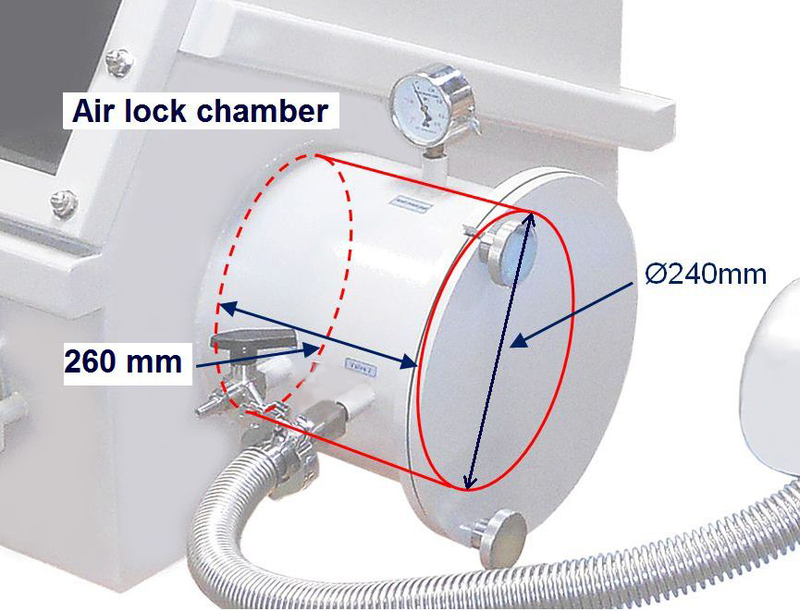 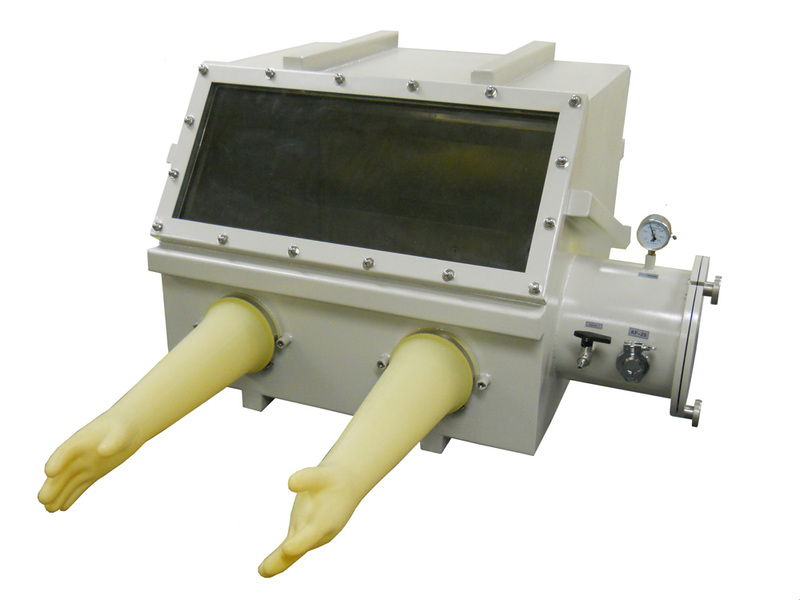 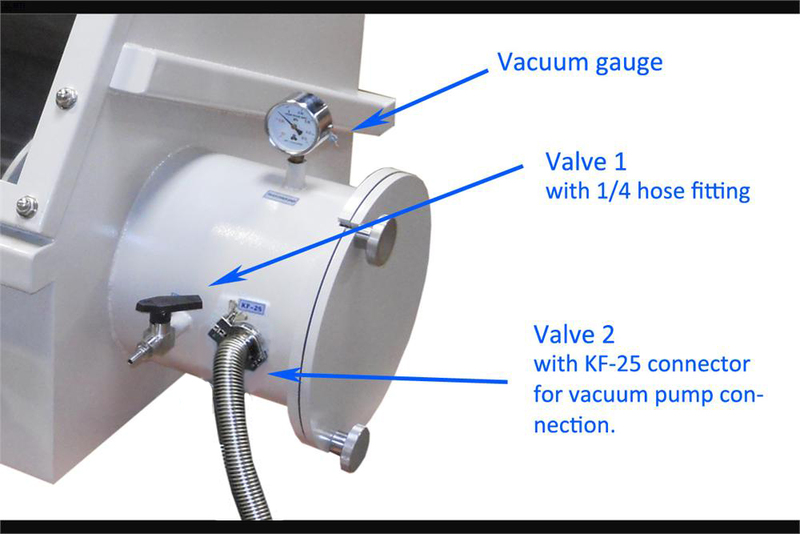 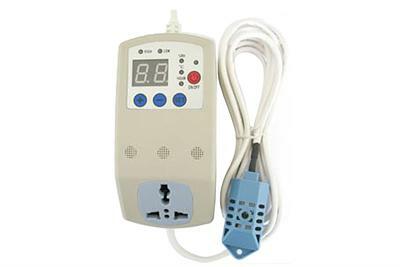 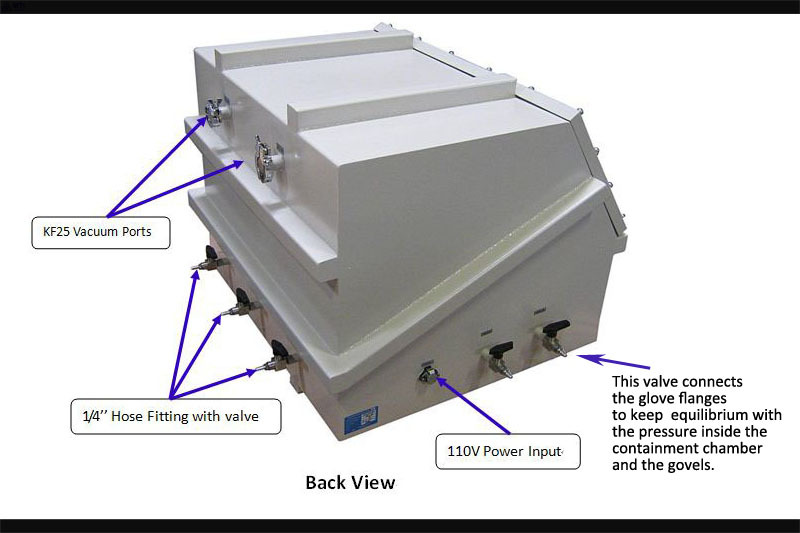 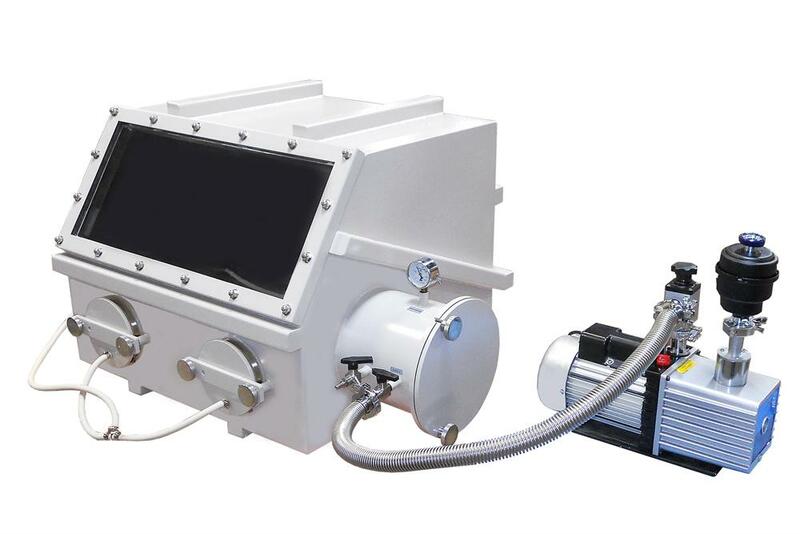 VGB-3 is a middle size heavy duty stainless steel glove box with Airlock Chamber, Gauges and vacuum Flanges, which allow glove box operate under vacuum to remove moisture and oxygen without expensive inert gas purging, It is an ideal tool for material and chemical researchers to process air sensitive materials and solutions. Do not operate under vacuum status. 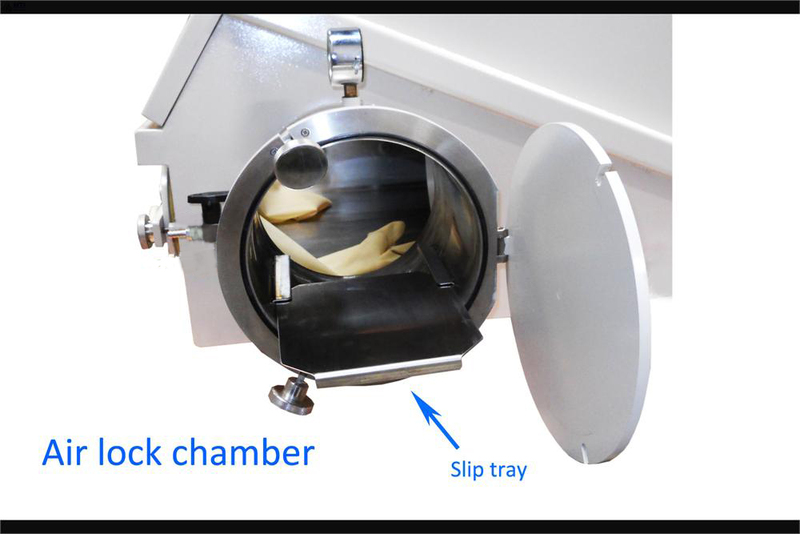 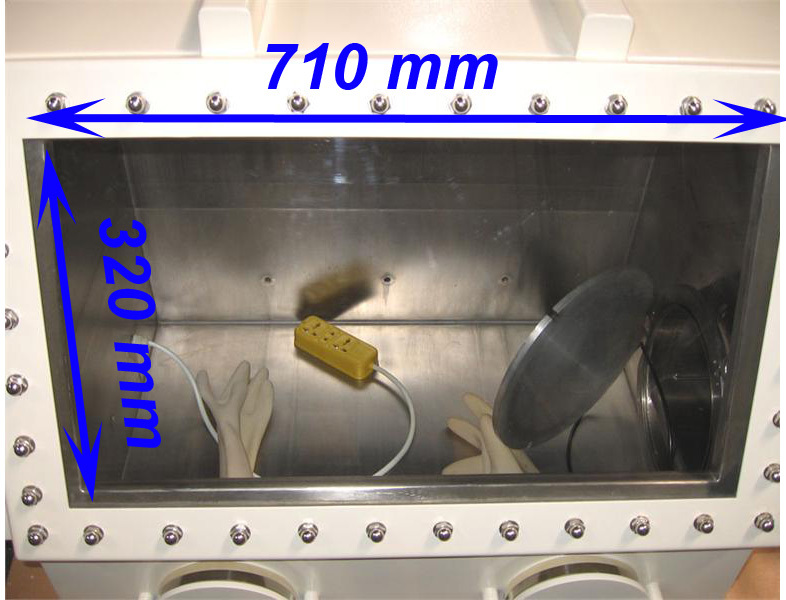 The vacuum process is used for purging the glove box chamber before an operation. 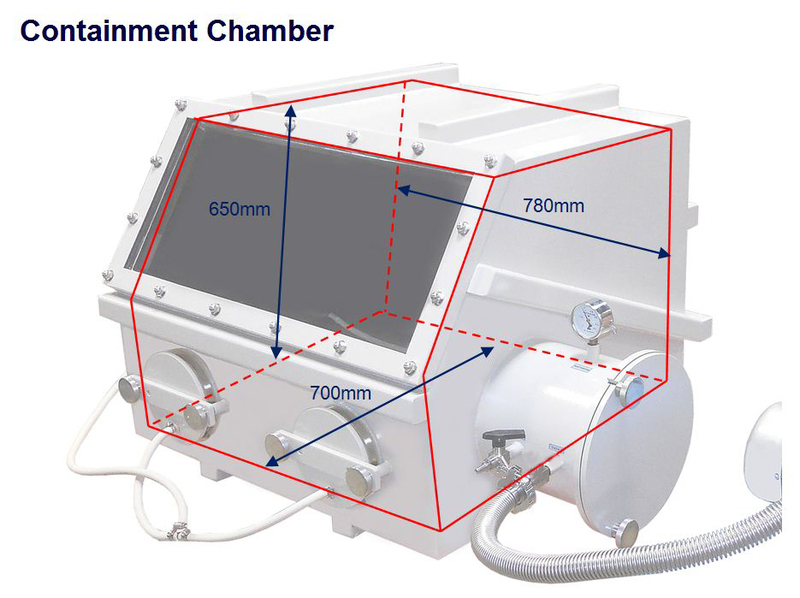 Shipping Dimensions 50" x 40" x 37"